Are you expecting more staff and do you not have the required amount of desktops? Then renting desktops will be the most cost-efficient option. 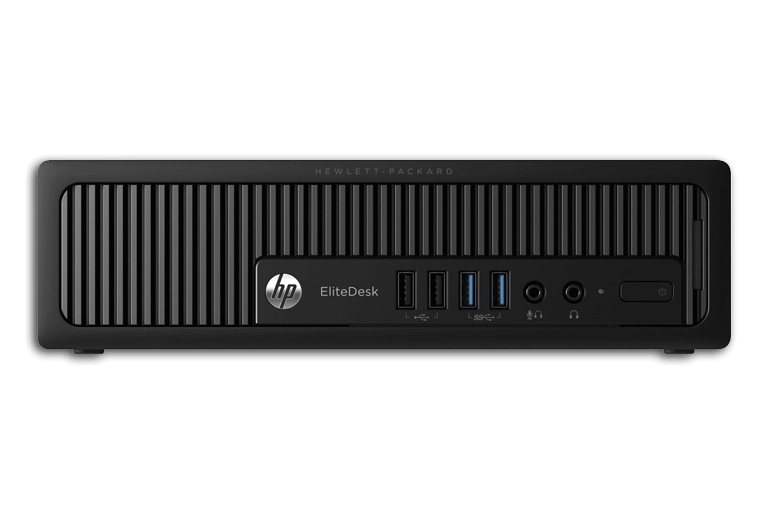 Are you not in possession of a server to which you can connect thin clients and you don't like to work on a laptop? Then contact Flex IT Rent and rent a desktop you know how to work with. You can indicate which SSD and graphics card you need and we will install them. Additionally, we can install the software you require, such as Microsoft Office, so you can get started right away. Do you need additional workplaces that do not have to be mobile? Then renting a desktop is preferable to renting a laptop because desktops are more powerful and offer better stability than laptops. Furthermore, most people prefer to use a separate keyboard and monitor. You can rent desktops in small or large numbers, for short or longer periods of time. Request a free quotation now and are guaranteed to receive the lowest price.